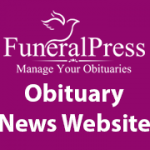 Add Obituary Extension for Funeral Press you can give your users the power to add obituaries. 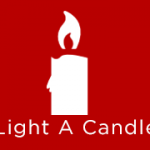 When activating this plugin you are given a new short-code to create an add obituary form, this form allows your users to enter obituary information for the deceased. When a user completes the obituary process an email is dispatched to both the user and the administrator, the administrator then has the ability to approve or deny the obituary. The obituary is also tagged as added by the user so you can follow up if needed. Once an obituary is approved the user is notified again informing them that the obituary has been approved. Just like all of our plugins you can edit the text and email of each of these items. The add obituary form uses the new “I am not a bot” reCaptcha to protect your obituaries from spammers.